Window Wizards of MN are your pressure washing professionals. Do-it-yourself power washing units do not have sufficient pressure to thoroughly clean stubborn dirt and grime on outdoor surfaces. 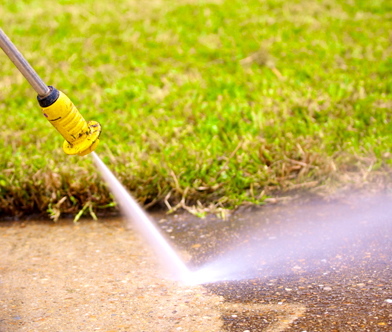 With our contractors’ grade equipment we’re able to use a higher pressure where needed on hard-to-clean surfaces like pavers, concrete driveway, and sidewalks. The Window Wizards House Washing Service uses a slightly lower pressure along with our mild, home-safe detergent to make your siding look sparkling clean again.